This week’s episode of Avalanche Talk features another guest appearance from Mile High Sports Avalanche writer Evan Rawal. 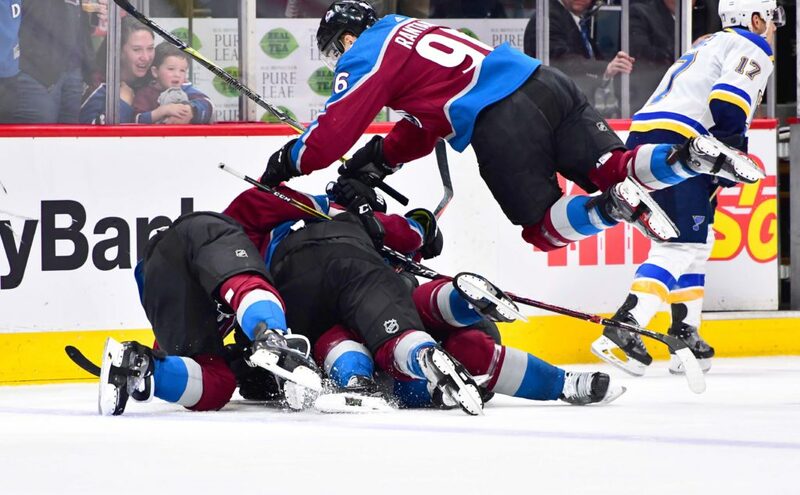 JJ Jerez and Evan look back at the season that was and reminisce about the highs and the lows and everything that tells the story of the Avs 2017-18 campaign. JJ and Evan then look at all the latest news, injuries and the players heading to the 2018 IIHF World Championships.